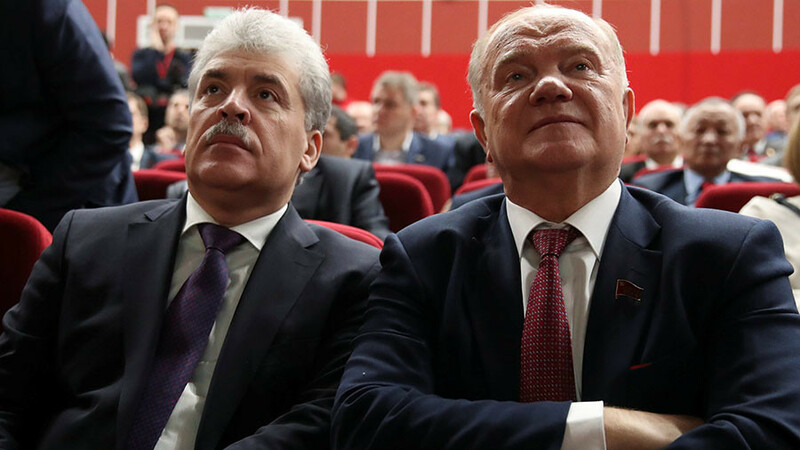 Farm businessman Pavel Grudinin, running as the Communist Party's candidate for the March 18 presidential election, has closed all his foreign accounts, Russia’s Central Election Commission has said. 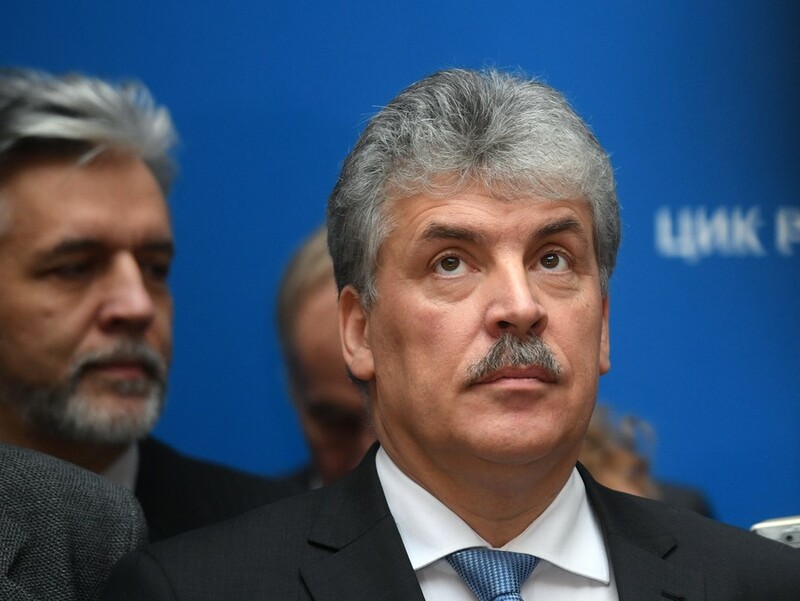 Boris Ebzeev, from the Central Election Commission, said on Friday that five accounts belonging to Grudinin and based in a Vienna bank had been shut down. Additionally, a notice signed by Grudinin on January 8 2018 declares that the presidential hopeful “does not have any accounts and deposits; does not keep cash and valuables in banks located outside of Russia; does not own or use any foreign financial instruments,” Ebzeev said. 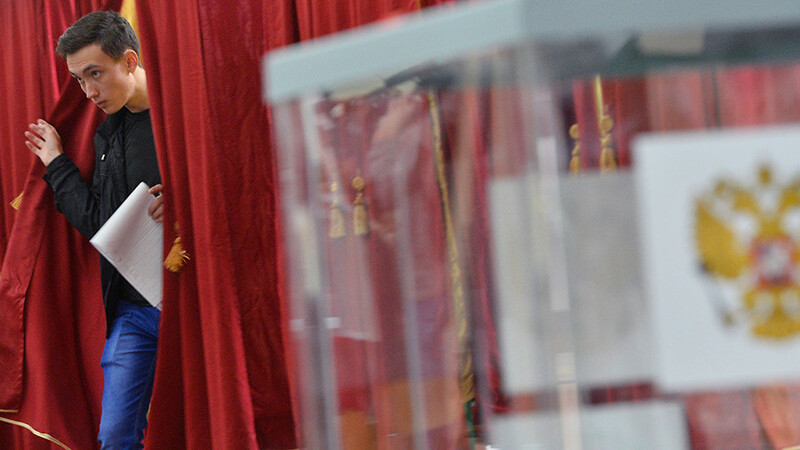 On Friday Grudinin, 57, became the second presidential candidate to complete the official registration procedure. Should Grudinin win the election, he would “limit the access of foreign speculative capital to the Russian market… and withdraw from the World Trade Organization,” his 20-step program promised. “We will put an end to colossal capital outflow, and focus on investing all available assets in domestic production and people,” it wrapped up. The Communist Party nominated the farm magnate as its candidate at the party congress late last month. 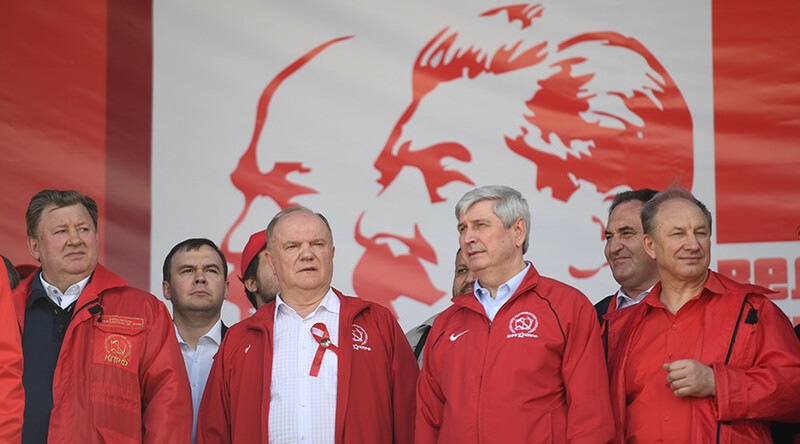 His nomination came as a huge surprise as it had been generally expected that the heavyweight communist leader – 73-year-old Gennady Zyuganov, who had only missed one election since 1996 – would join the presidential race once again. 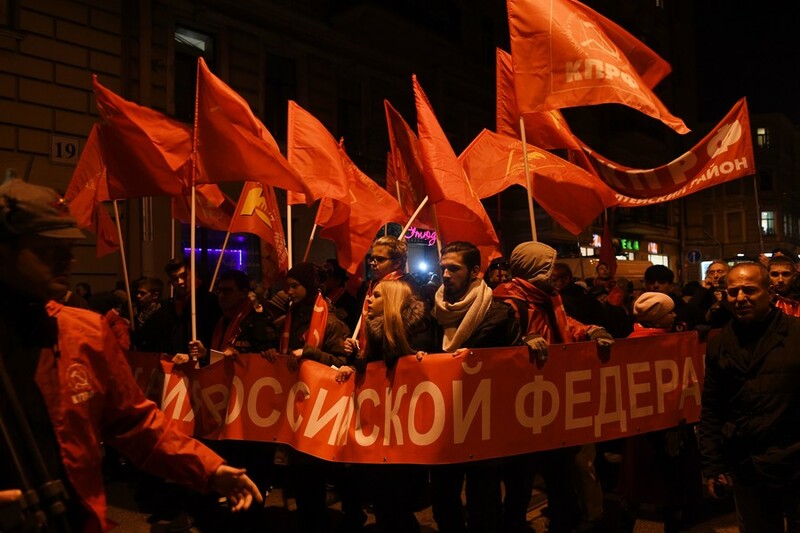 Grudinin is not a member of the Russian Communist Party; Russian law allows political parties to put forward candidates that are not members. As many as 7.6 % of Russians who plan to cast their votes would support Grudinin at the upcoming presidential elections, the Russian Public Opinion Research Center said on Friday, citing the results of a recent poll. 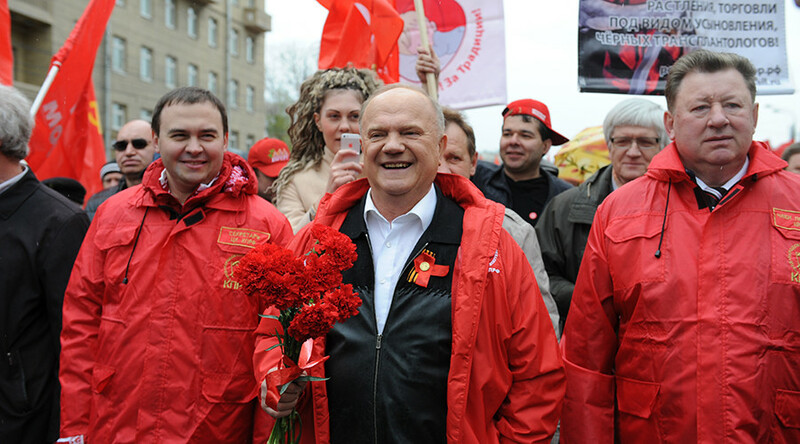 By comparison, the popularity rating of the veteran party leader Zyuganov a month ago was 3.3%.